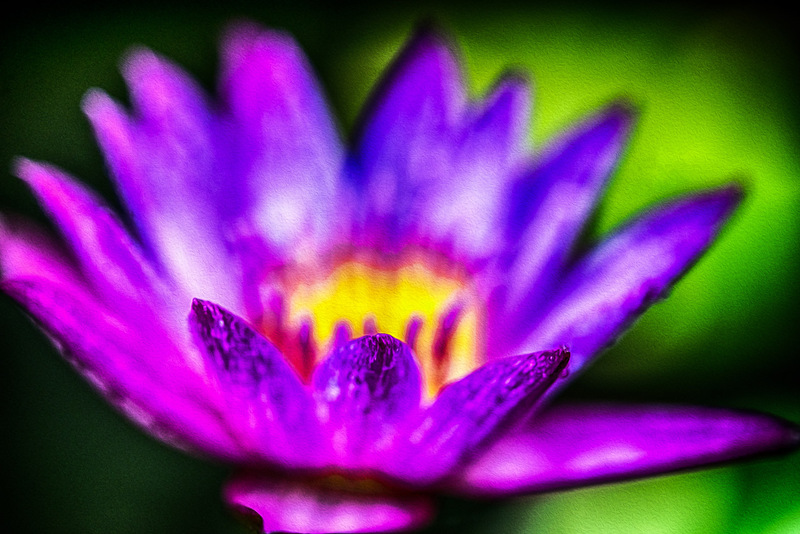 Lotus flower macro shot. The texture is like an oil painting. Phuket, Thailand.